If you are into the lively hail-fellow-well-met matey dialogue of present day Australians, and their country’s cultural history, plus vintage car rallying, you will find this book a fun read. 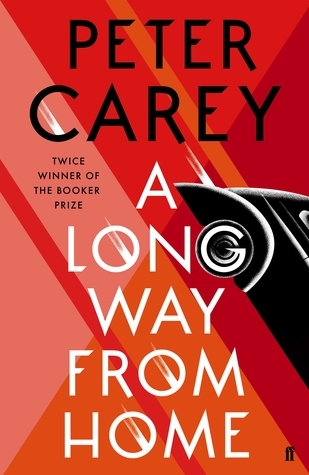 If not, it is a romp in which a competitive spirit and pioneering resilience are reflected in the liveliness of Carey’s prose style. He captures the Oz rhythm of speech along with the endless optimism and humour of his characters so well that the story line matters less than the style in which it is written. 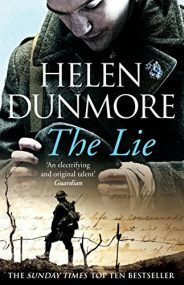 I can’t say I loved it – but it is nevertheless seductive. Worth a try.